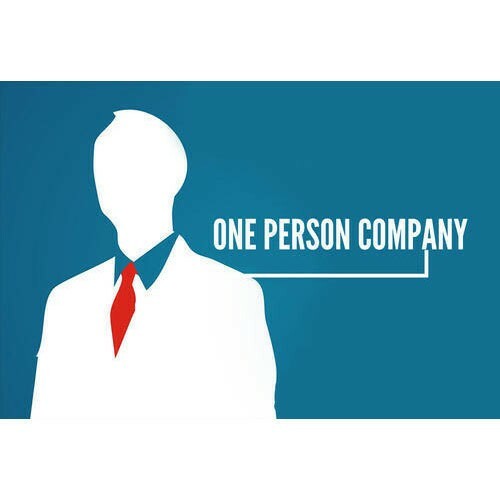 One Person Company ( OPC ) is a privately held company, which can be formed by a single person. This form of company provides a corporate identity to a Proprietorship business. OPC is a separate legal entity and limits the liability of members to the extent of their capital. This form of company is best suitable for small businesses wherein a single person wants to control the affairs of the company just like a proprietorship firm. It is mandatory to convert OPC into a private Limited Company or Public Limited Company within 6 months if OPC crosses average turnover of over Rs. 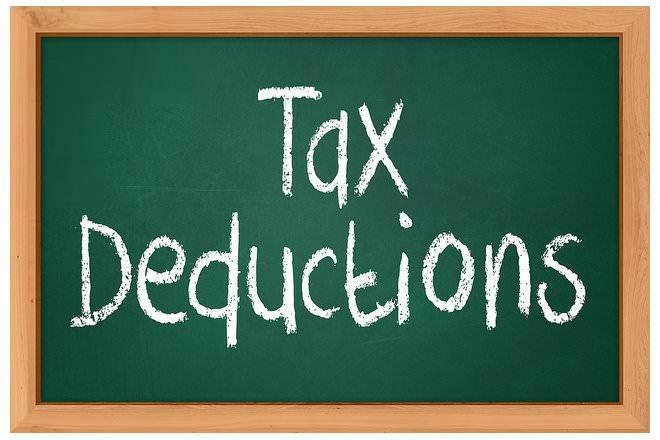 2 Crores in a financial year or has a paid up capital of more or equal to Rs. 50 Lakhs. 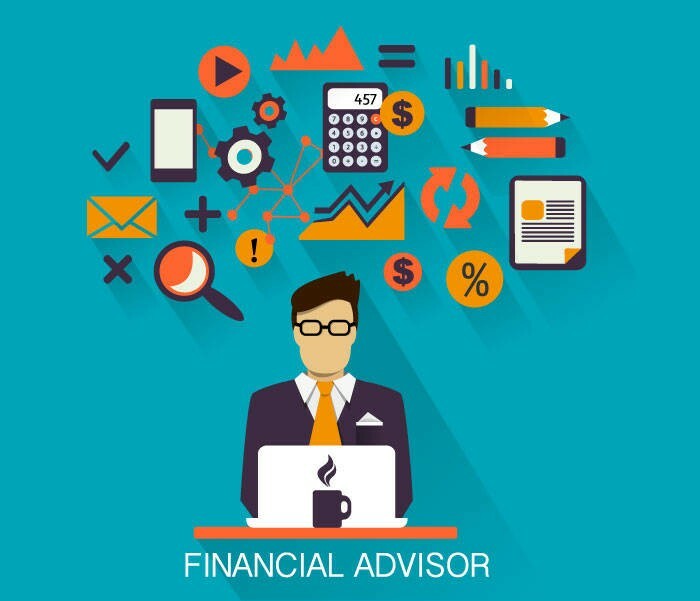 Funding Options: Relatively Easy Access to Funding options from Banks and High Networth Indiviuals as compared to proprietorship firm. Brand Value: Brand Value of a business gets increased by running business through a company form rather than running it as a proprietorship firm.